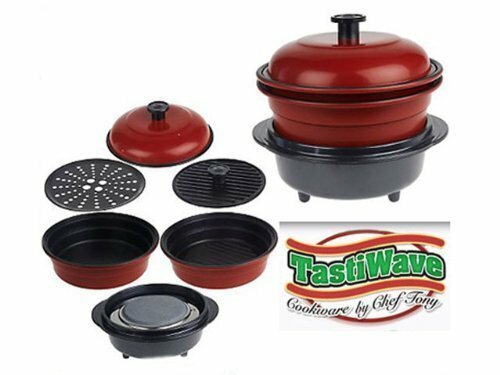 VALUE SET - This As Seen on TV 9 piece microwave cooking set is perfect for family sized meals, individual meals, and individual sides. A cooking guide is also included with recipes, cooking times and inspiration for your own Microbuddy creations! 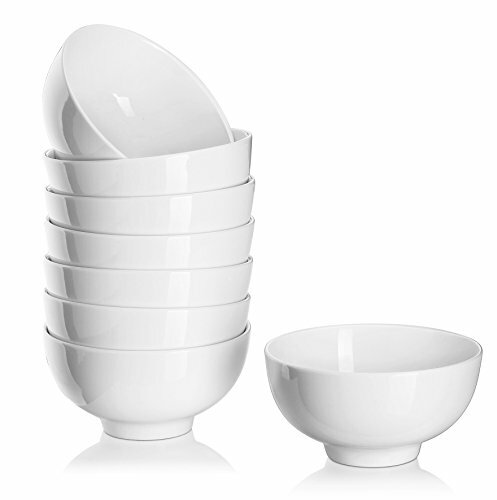 DESIGN - Revolutionary concept in microwave cooking! 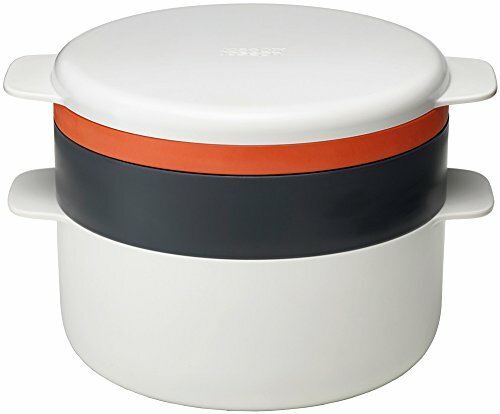 Not just for reheating leftovers, Microbuddy is designed to cook food, giving you home cooked meals in minutes! 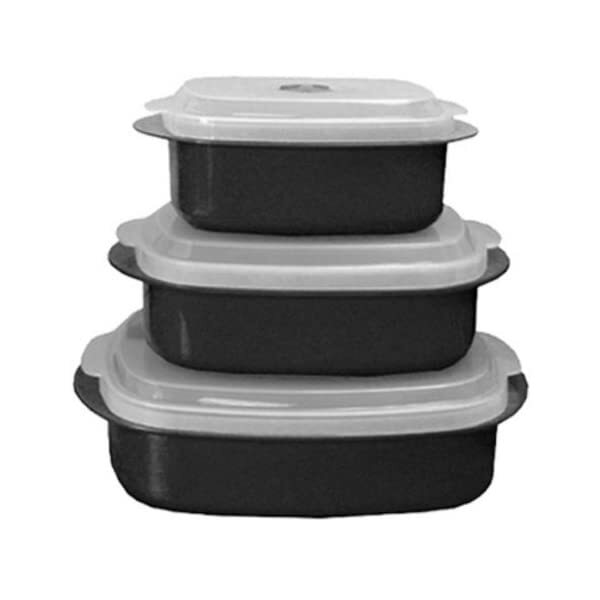 Each container comes with an elevated tray that keeps food away from water while the steam is circulated around the dome-shaped lid. 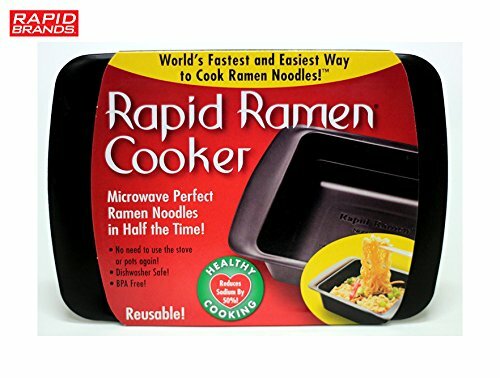 Super moisturized heat circulation seals in nutrients and flavor while using the speed of the microwave to shorten cooking times. 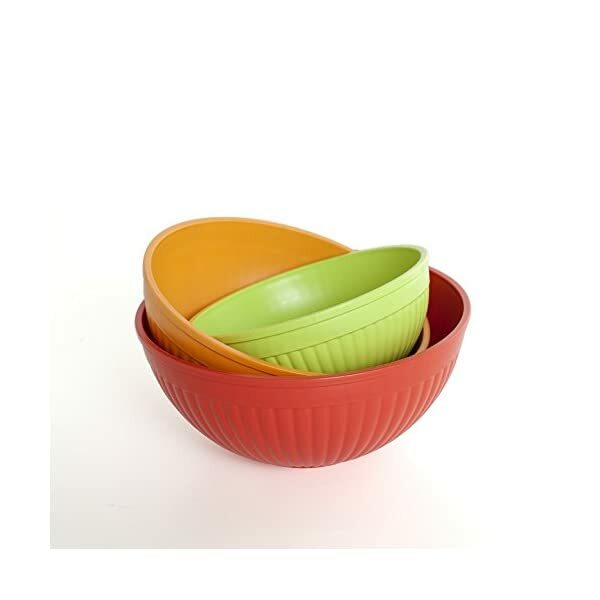 HEALTHY LIVING - Enjoy healthy home cooking fast and easy. 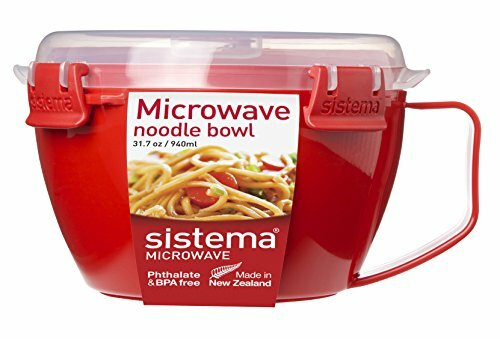 Most microwaved food loses nutrients, natural colors, moisture and flavor. Not to mention that rubbery texture! 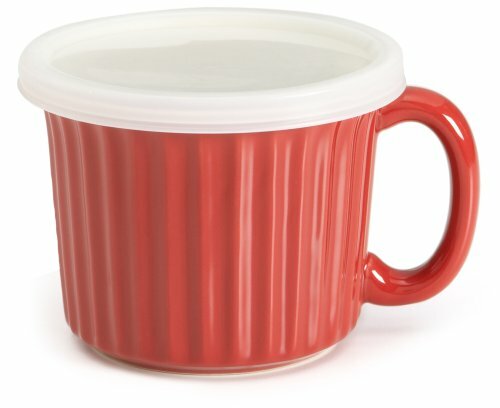 Unlike your average microwave cooker, Microbuddy's unique design circulates moisture that seals in nutrients and flavors without that "nuked" taste or texture. 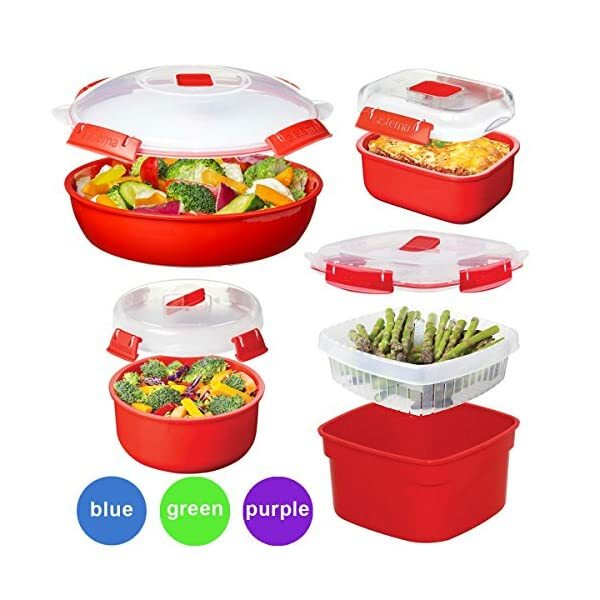 Steam healthy meals in minutes! 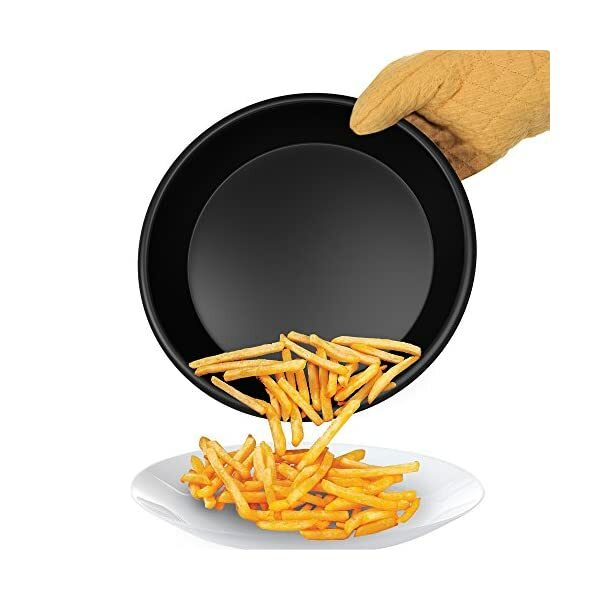 QUICK AND SIMPLE TO USE- With this pan, you will have the power to cook or reheat any food such as French fries, tater tots, chicken nuggets, bacon, and so much more in minutes. 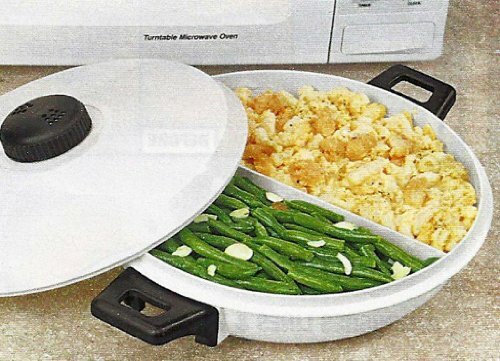 Place food you want to be crisped in the tray, microwave, and enjoy! 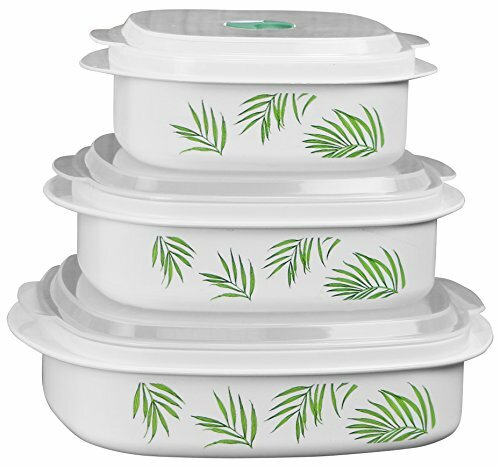 PERFECTLY CRISP- Soggy microwave meals and waiting long periods of time for crispy food from the oven are in the past. 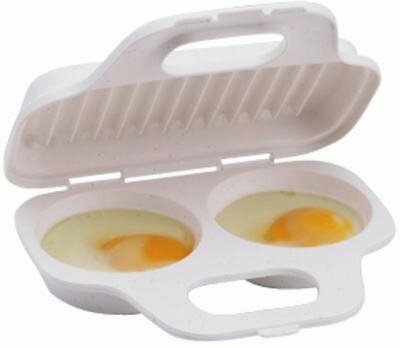 This microwave tray creates oven quality results in minutes. 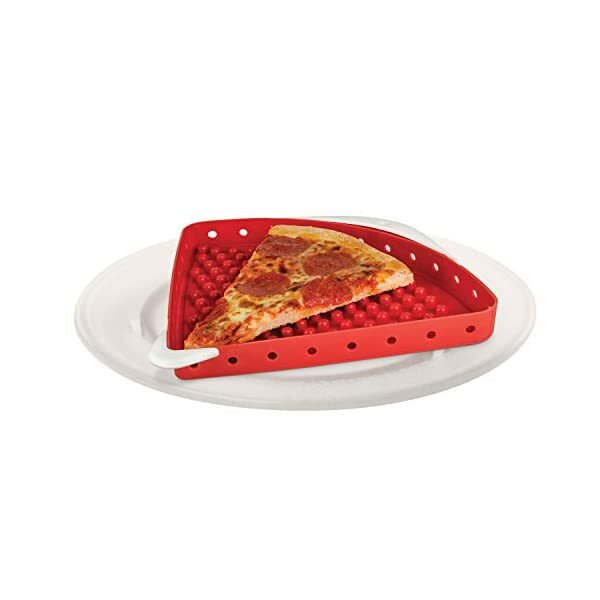 Perfectly crisp your pizza, wings, or fried food every time. 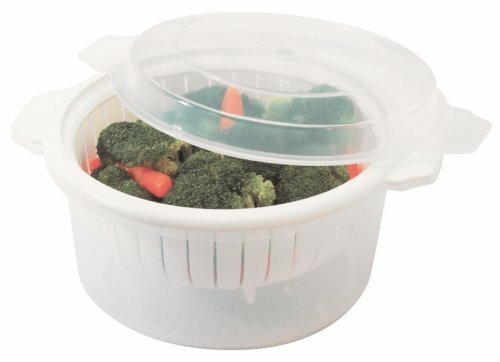 MICROWAVE SAFE- The crisper tray is safe to use in any microwave. 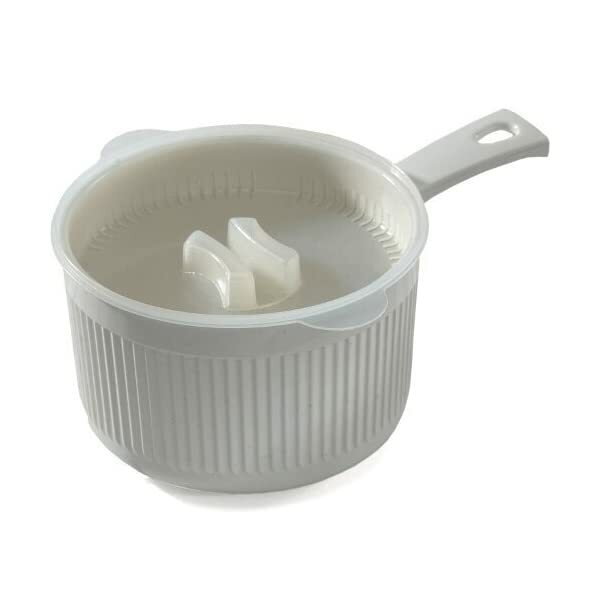 The convenient size of this cooking utensil fits perfectly in most kitchen, RV, camper, and dorm room microwaves. Specially designed microwavable rack keeps bacon elevated so fat drips off. 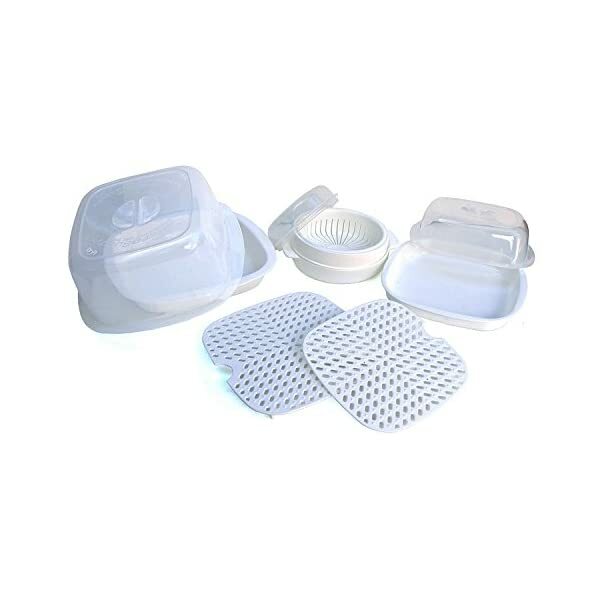 Lid helps contain spatters. 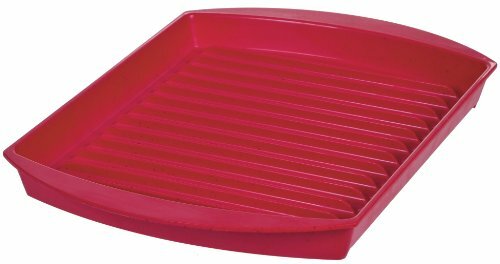 Pizza Reheating Tray for Microwave. Use at Home or Work. 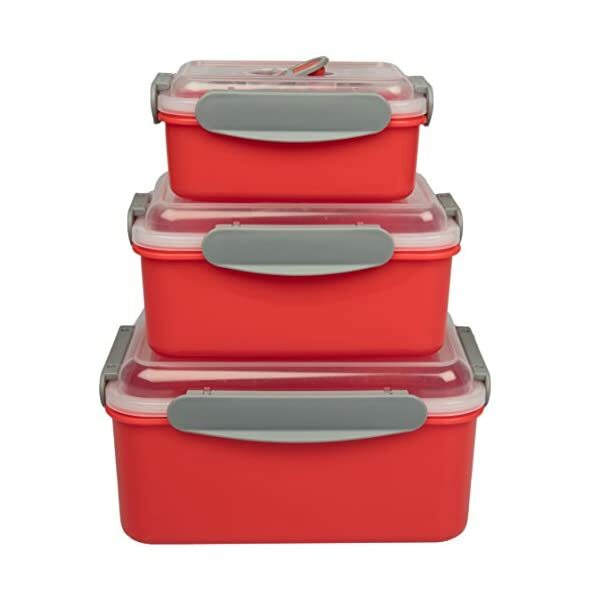 Great for Students, Busy Parents ect. Ultimate Kitchen utensil to Have. 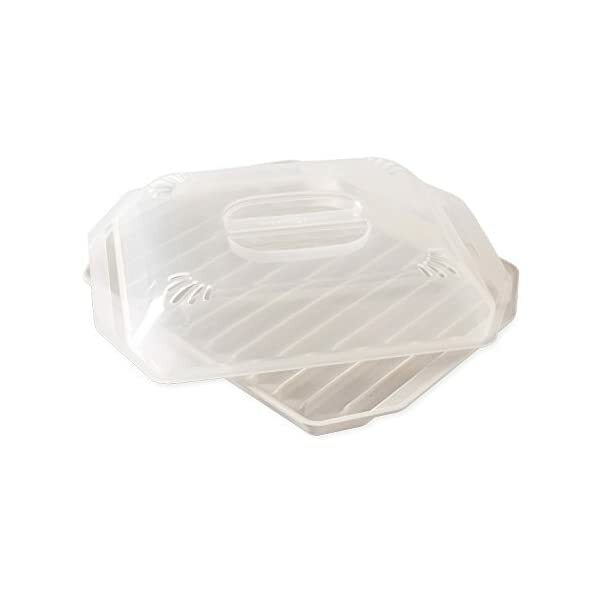 PREMIUM QUALITY, INCOMPARABLY DURABLE PIZZA TRAY: This top notch reheating tray is made of finest quality silicone that is very durable. Buy once, enjoy for life! It measures 10" x 7"